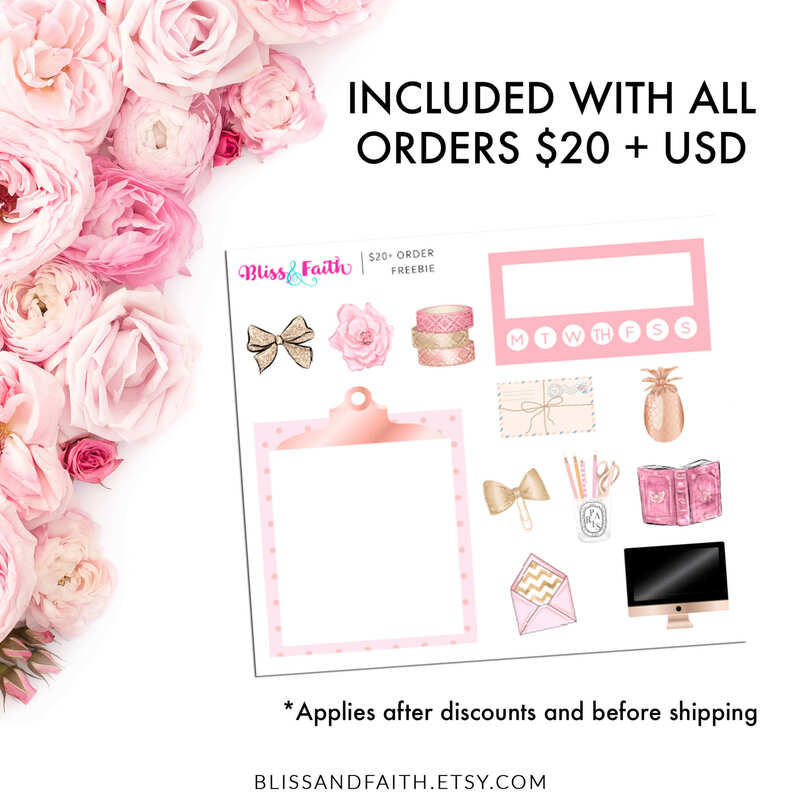 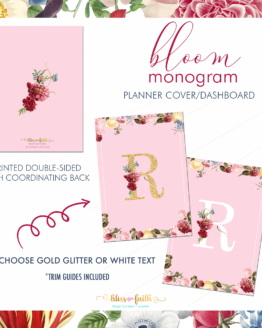 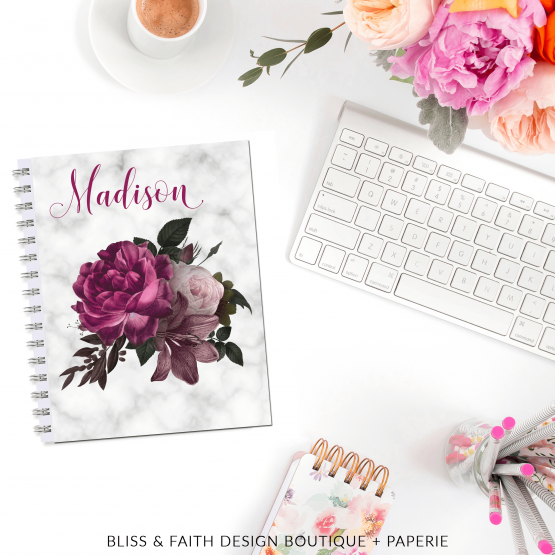 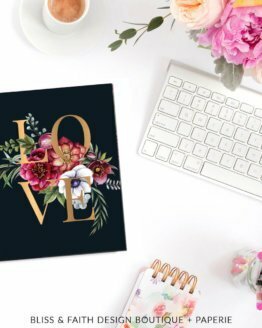 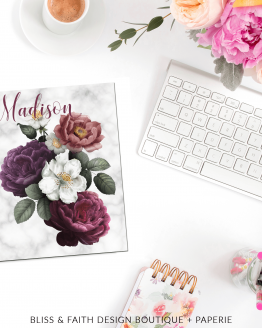 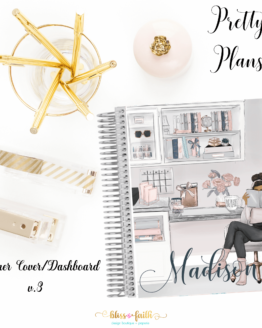 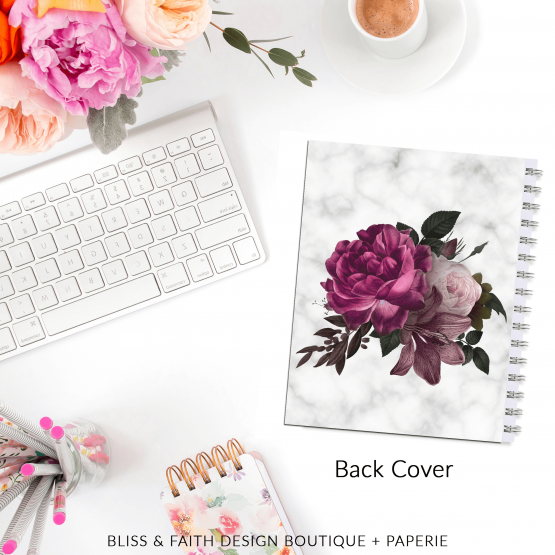 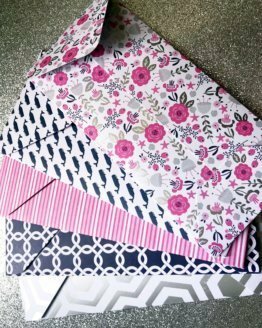 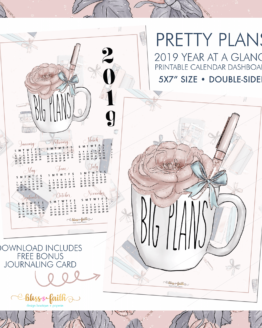 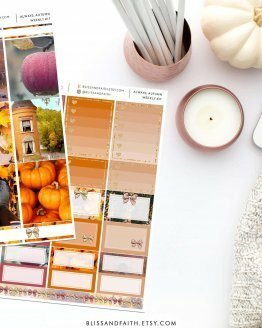 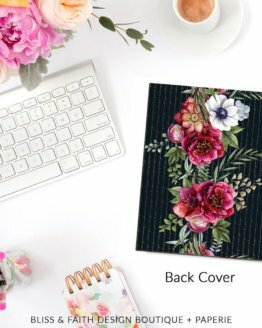 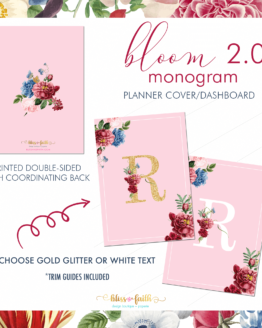 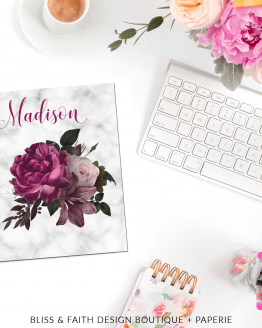 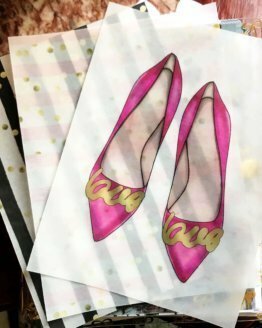 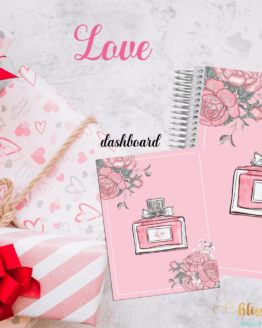 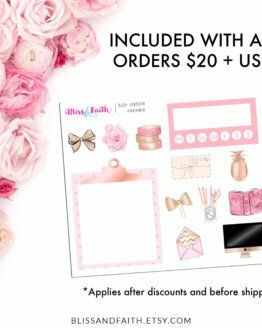 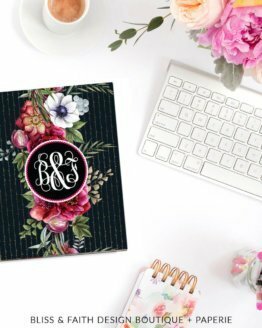 • Choose planner size at checkout – i.e. 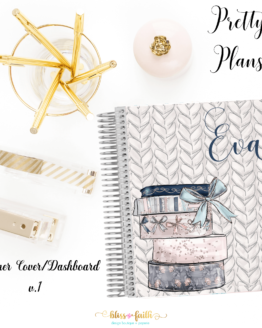 A5, B6 Rings, B6 Rings, Personal, Personal Wide, Pocket, Erin Condren, Recollections, Happy Planner, etc. 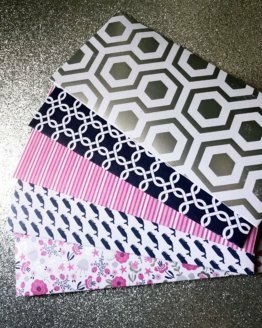 • Hole-punched for ECLP & Recollection (Spiral), A5, Personal, Personal Wide Pocket (6-ring) – *If you do not want your cover hole punched, please indicate in the seller notes and you will receive your cover without hole punching.